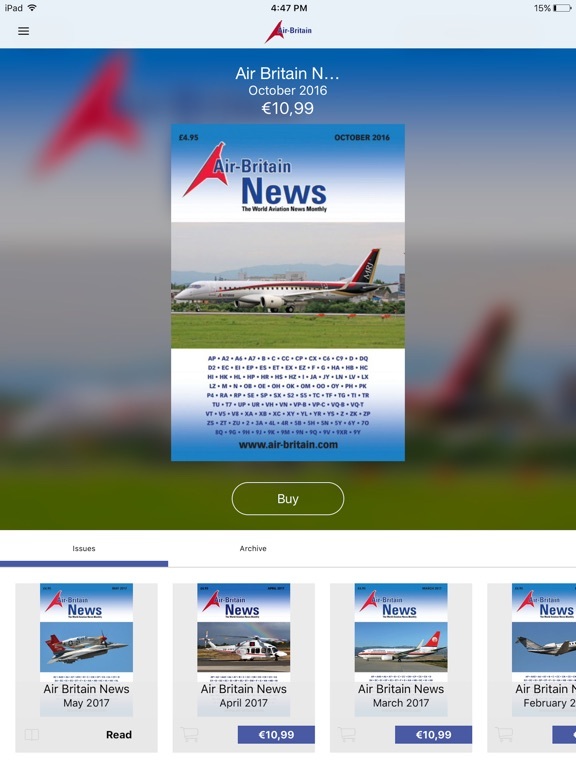 Air-Britain News (ABN), first in detailed news about the world of aviation, is a must for anyone interested in aviation's ever changing facts and details. 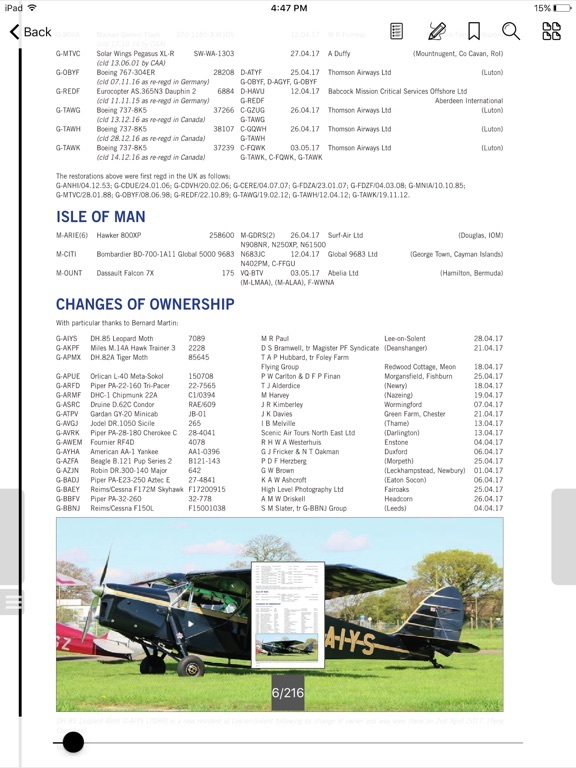 Now available monthly in digital format, fully searchable and with full colour pictures throughout, it is available through this store at the same time as it goes to print - be first with the News! 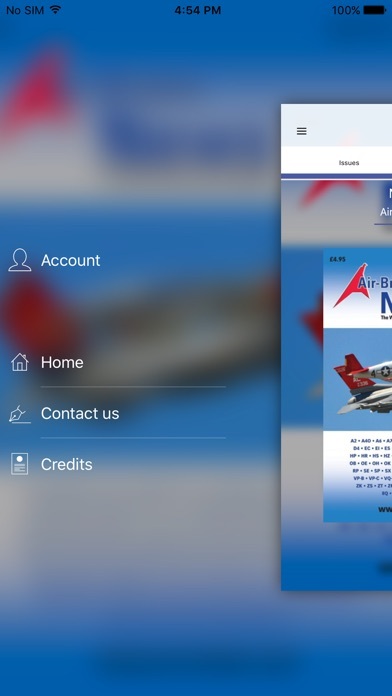 ABN records changes in aviation registers, operators and manufacturers across the world. Using information from both official and unofficial sources, ABN is essential reading for the enthusiast and historian who wants to be kept up to date. With relevant colour images selected to illustrate the latest news. 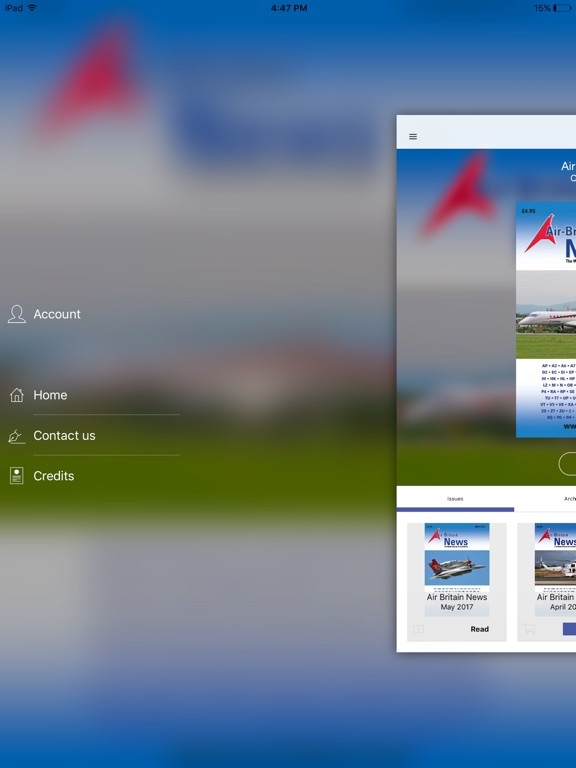 Subscriptions can be purchased from within the application and will unlock all issues released during the subscription period. Please be aware that subscriptions cannot be cancelled/refunded once purchased. 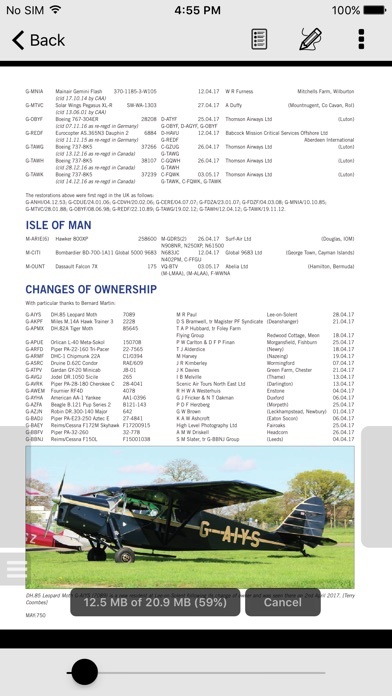 Whilst all reasonable efforts have been made to ensure the accuracy of the data in this publication, Air-Britain (Historians) Ltd. cannot be held liable for any loss incurred from reliance on any of its content. 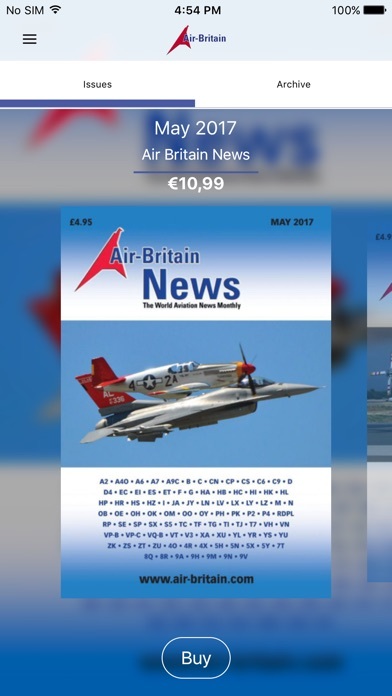 - All content in the Air Britain News app is copyright Boat Air-Britain (Historians) Limited. All rights reserved.